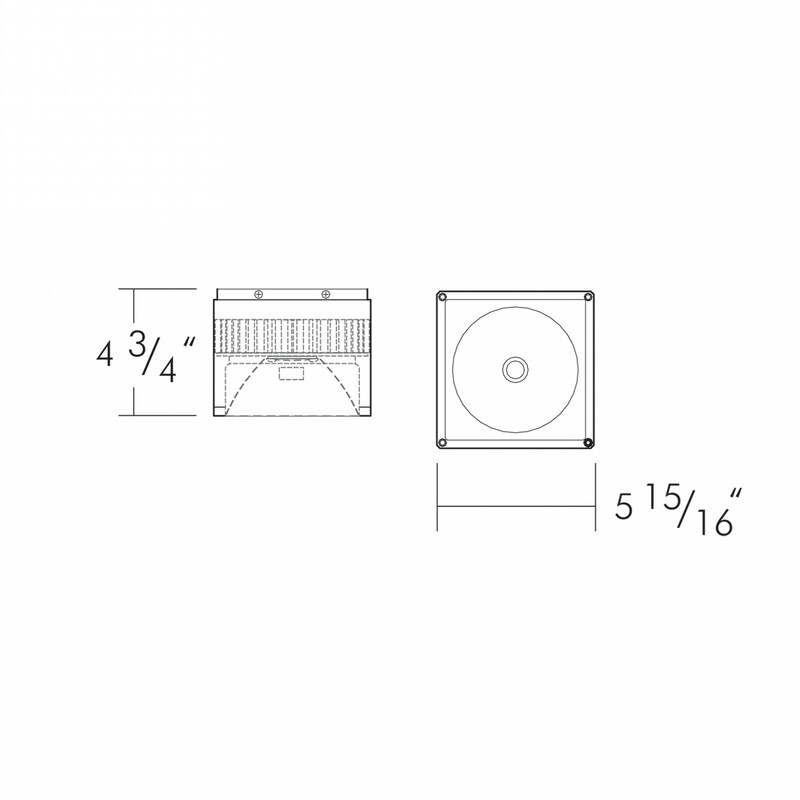 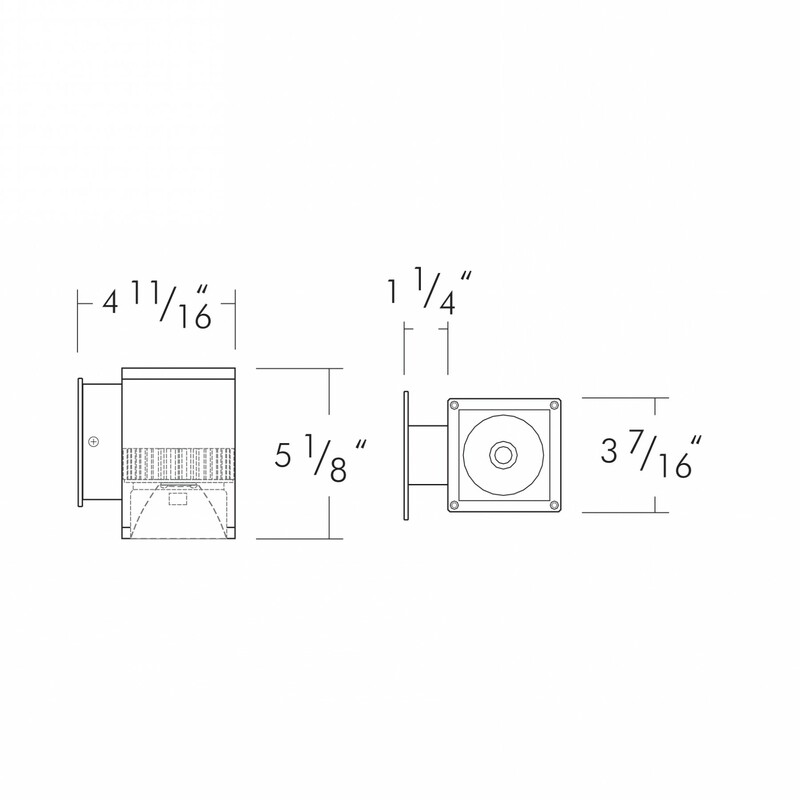 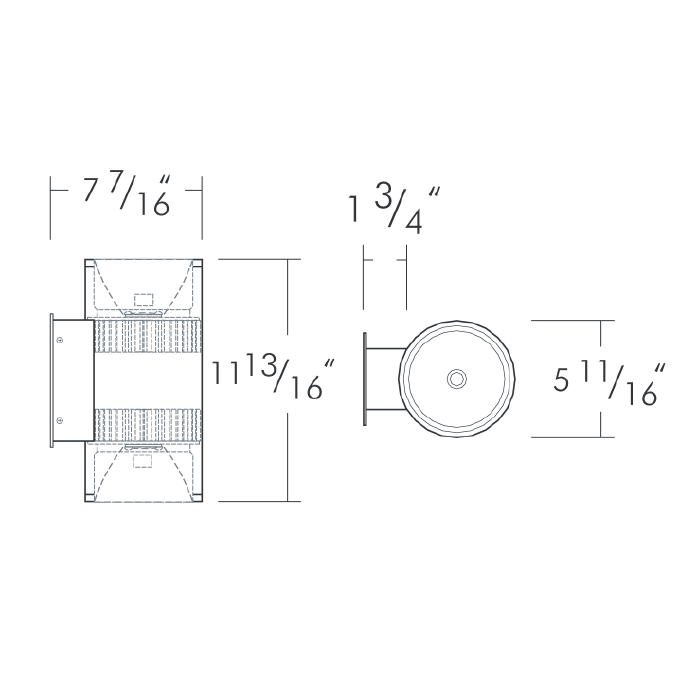 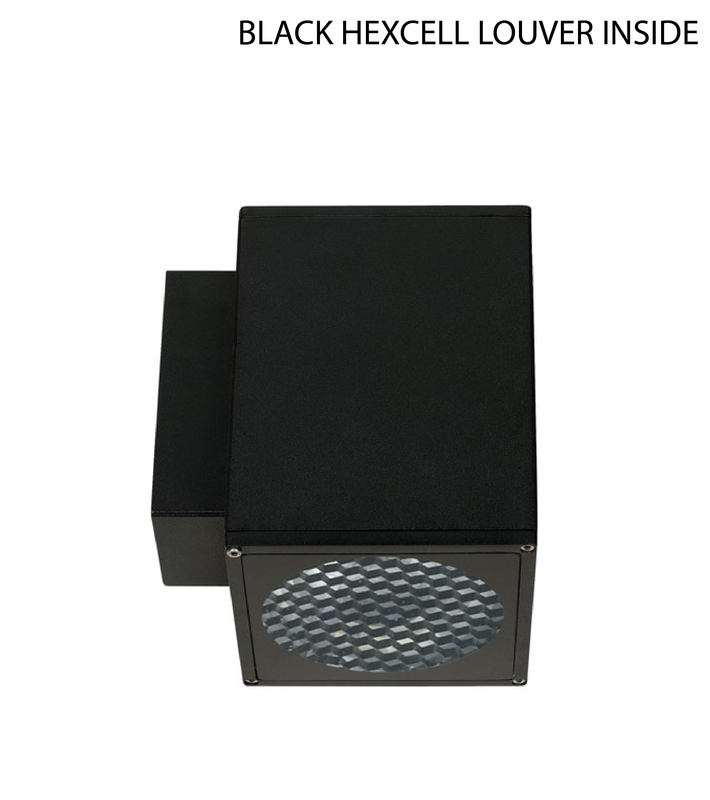 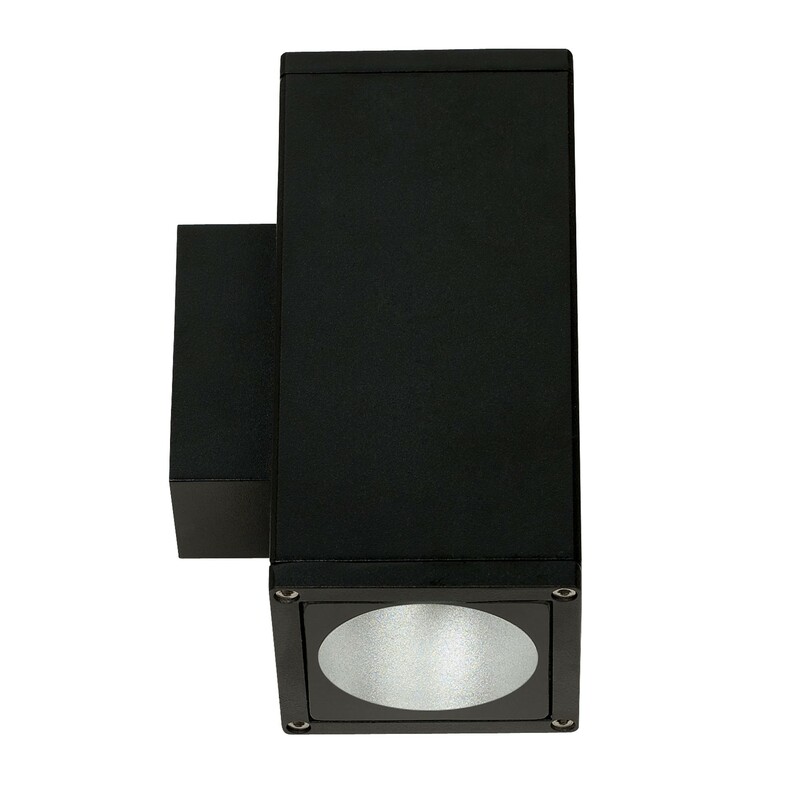 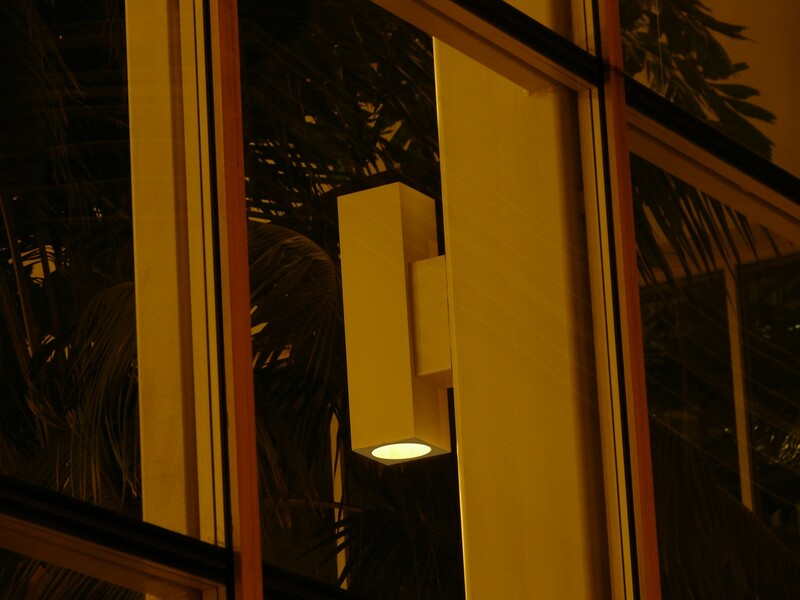 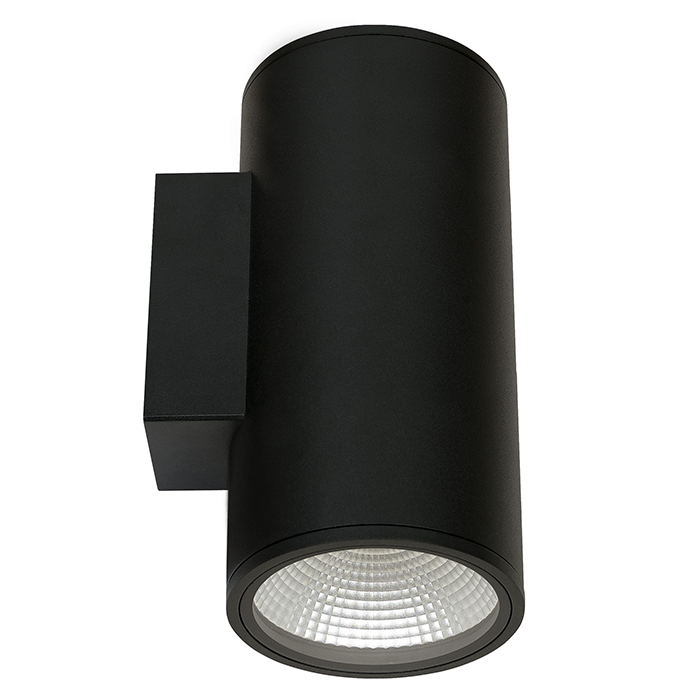 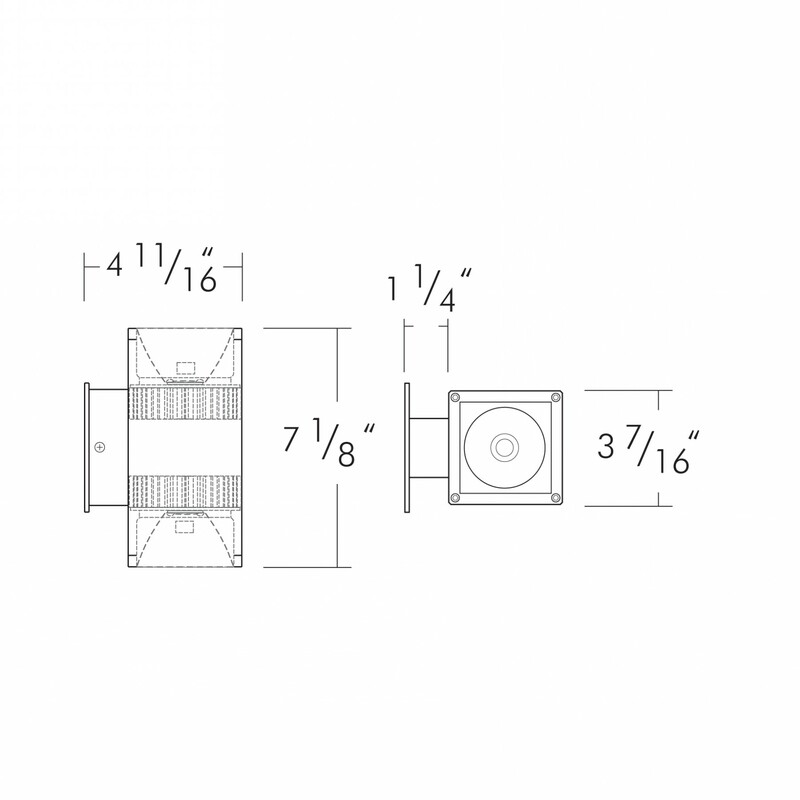 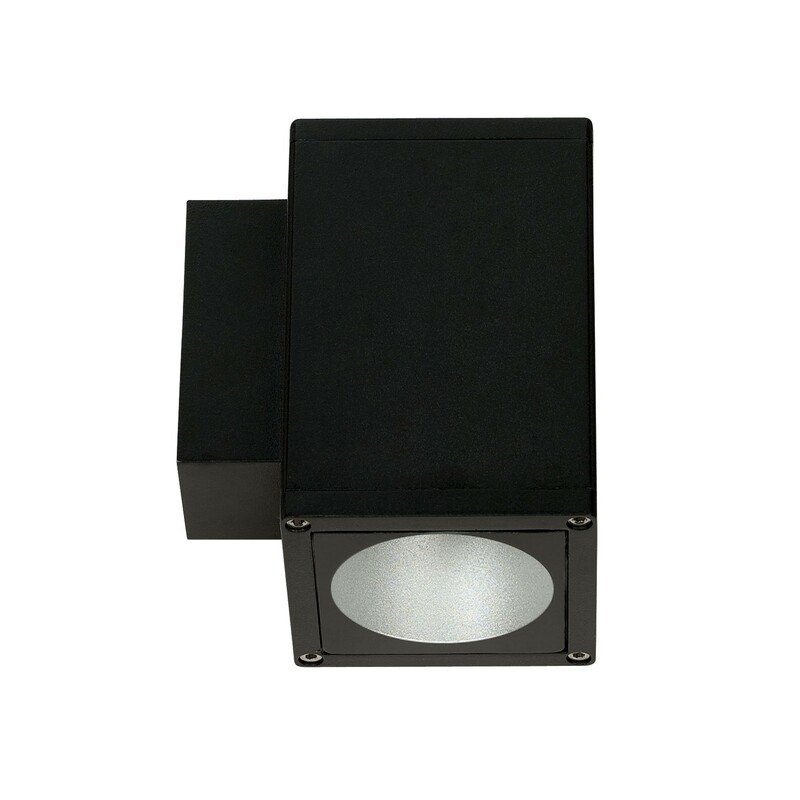 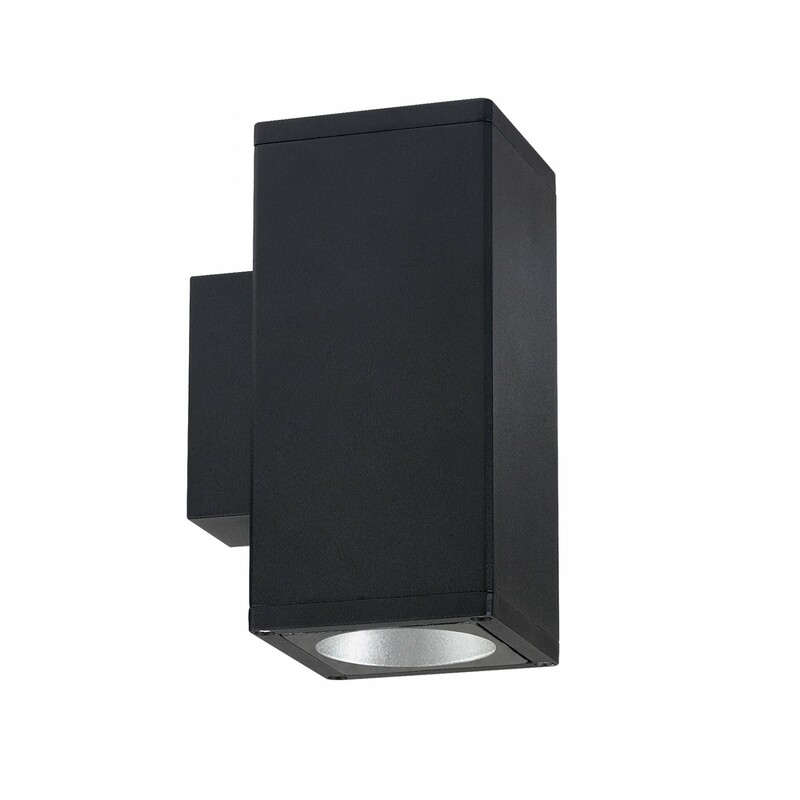 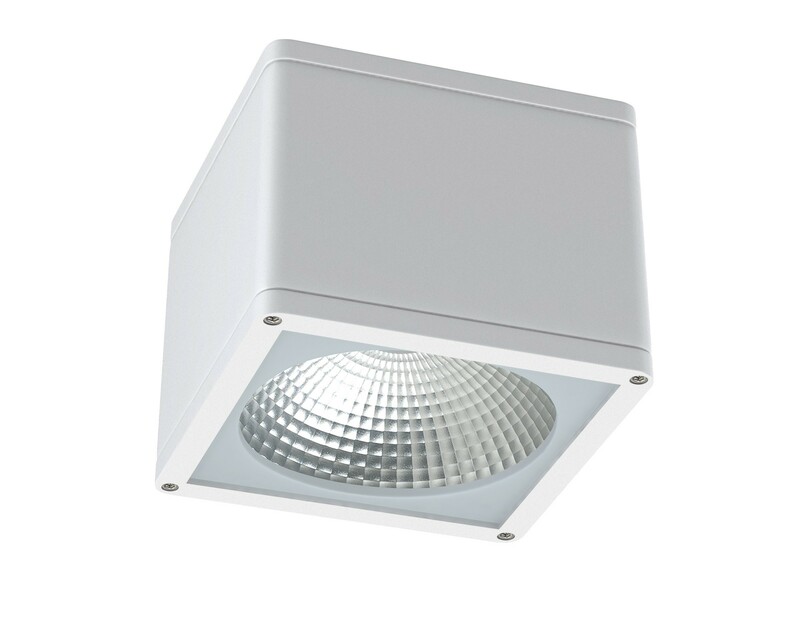 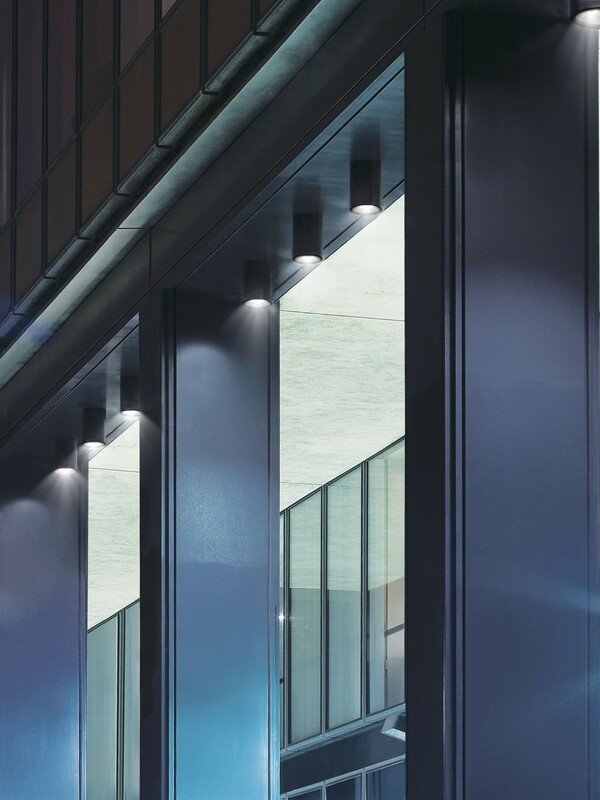 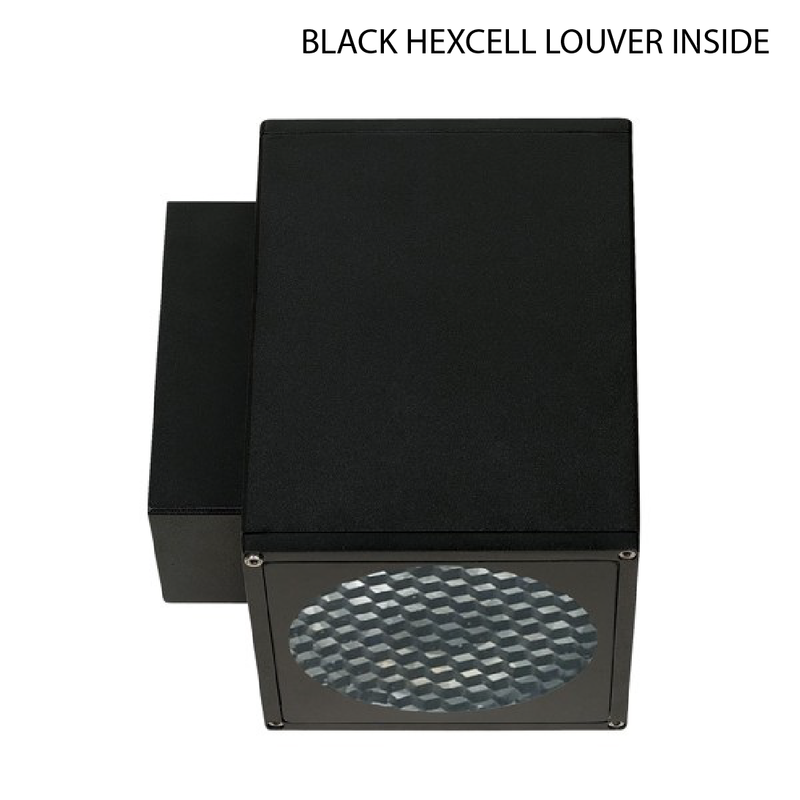 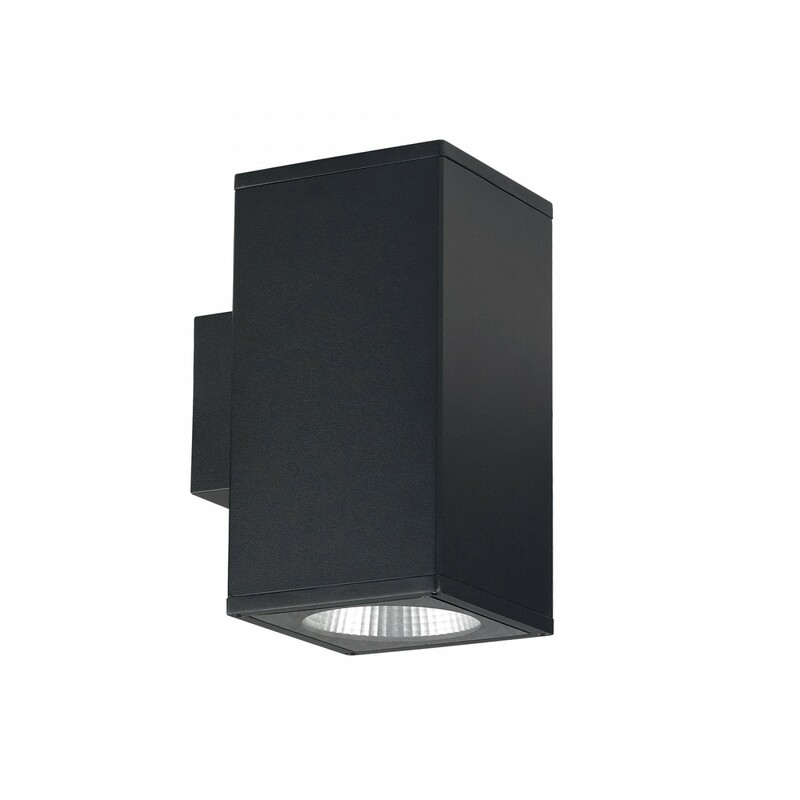 The Pavo Cylinder Architectural LED Cylinder Wall Mount Direct Down Light Fixture is a versatile low glare lighting fixture that can be used indoor and outdoor in commercial or retail settings. 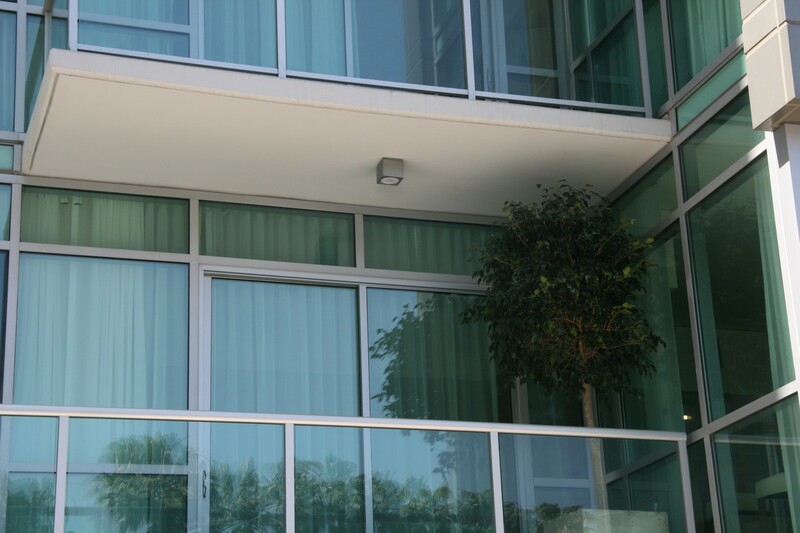 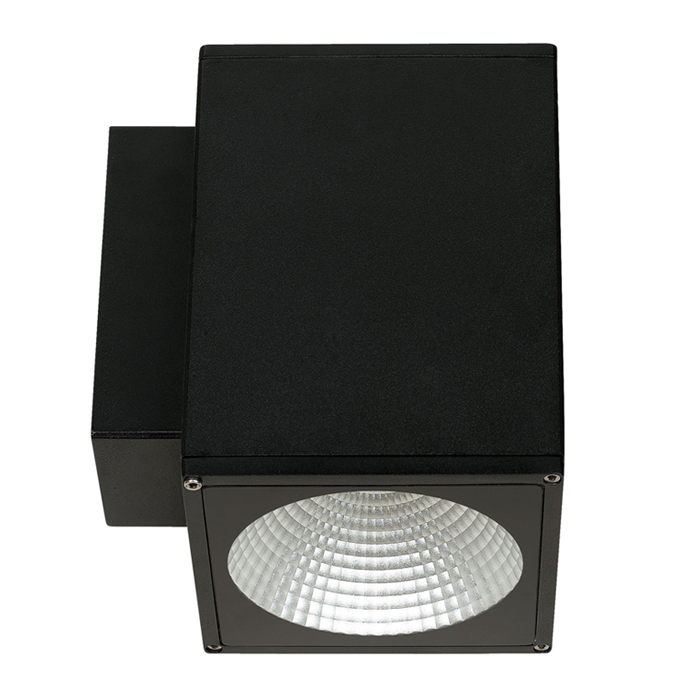 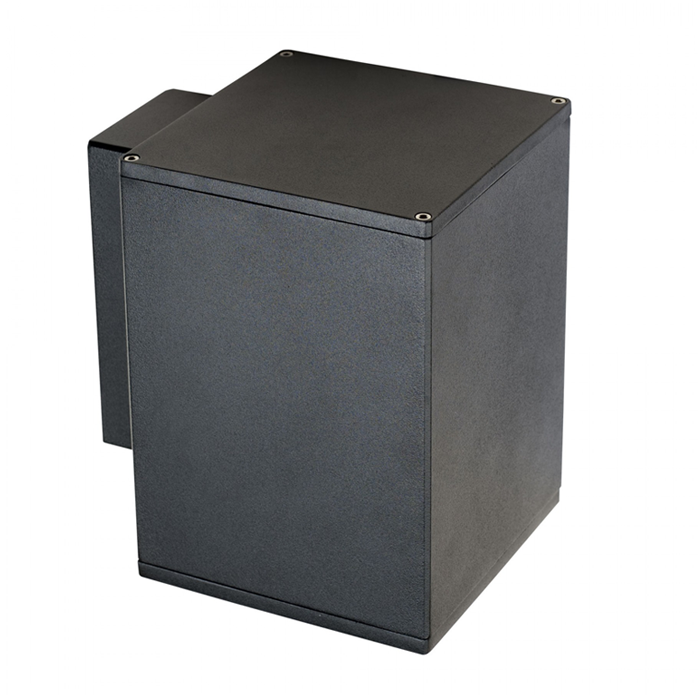 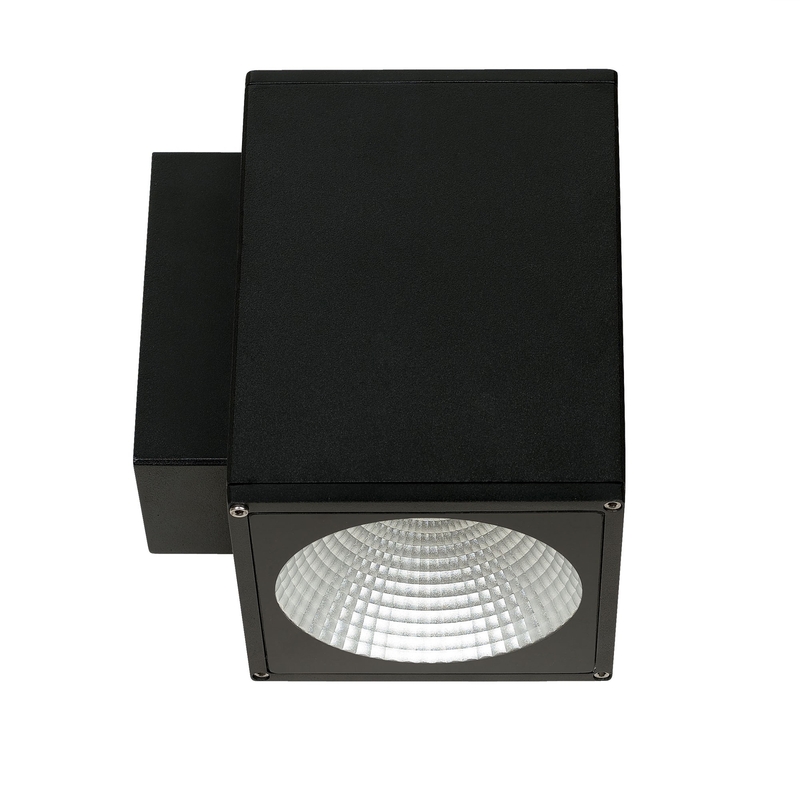 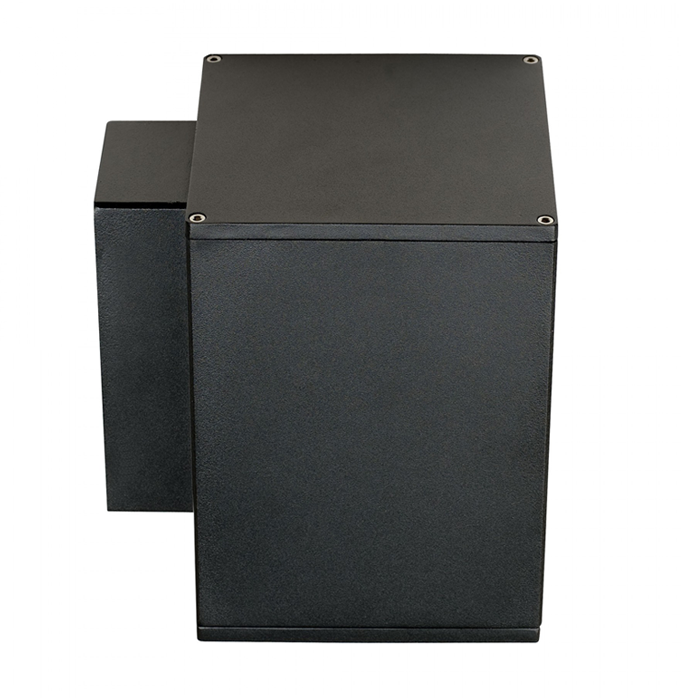 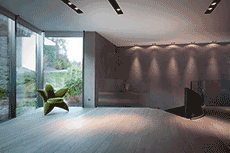 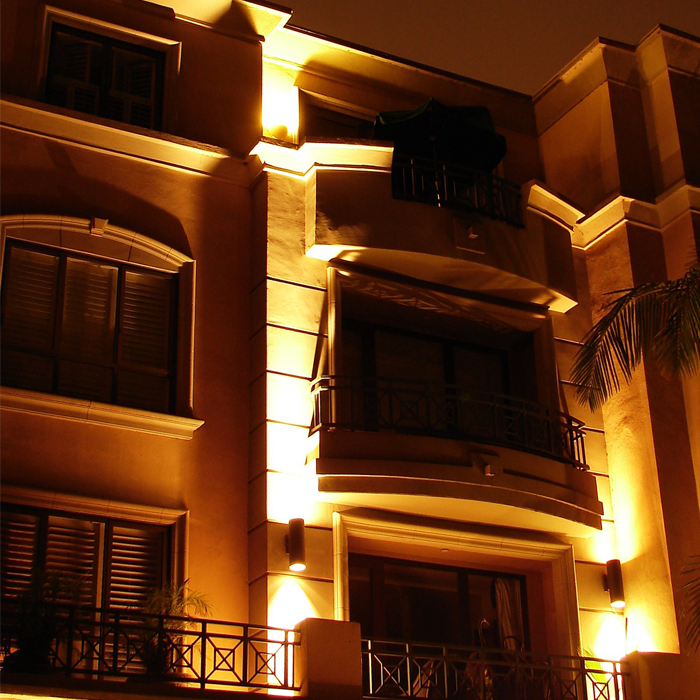 The Pavo is used to accent and create dramatic effects while providing a great source of lighting directed up or down. 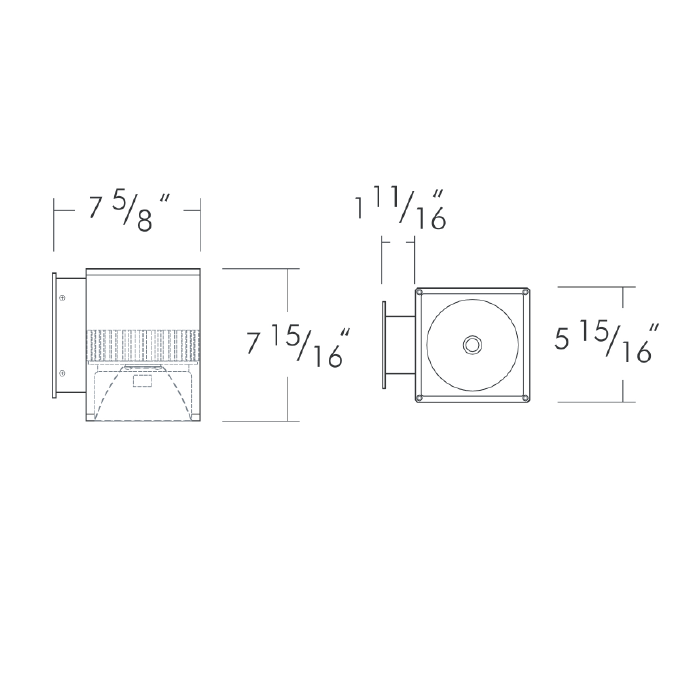 W 5.69" x H 7.86"